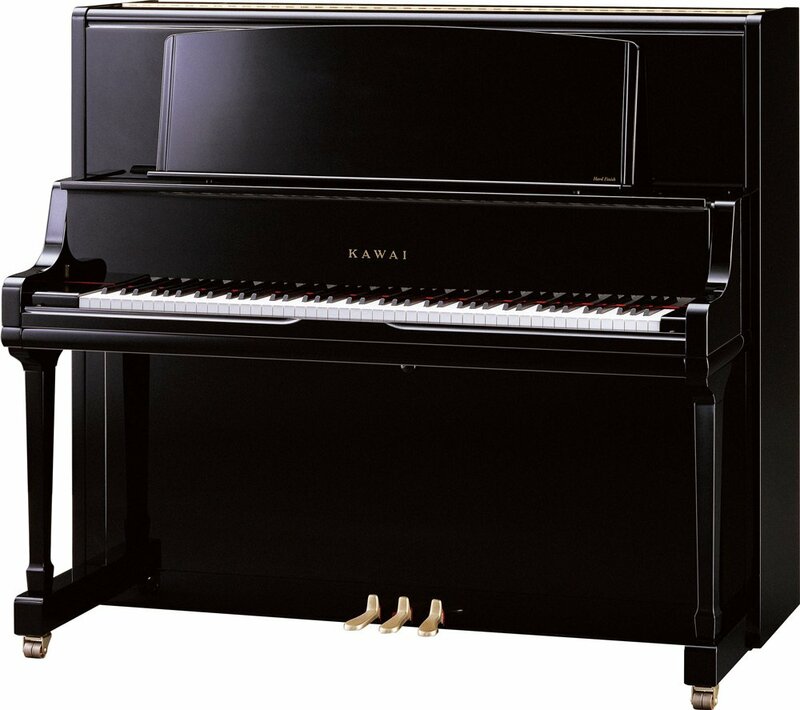 Kawai K800 Upright piano. The K800-AS is the epitome of elegance and quality. 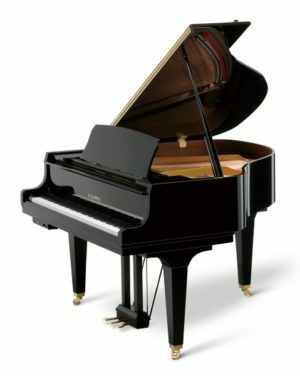 It is the tallest upright in the Kawai upright series at a height of 134cm, and as a result it has all the qualities of a grand piano in terms of treble and base tone. This, coupled with the excellent touch from Kawai’s extended Neotex keys, means this model can easily perform alongside other upright models of a similar size, as well as baby grand pianos. 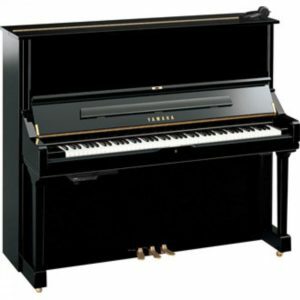 The K800 boasts all the features you will find from other K series pianos, along with a True Sostenuto Pedal, and elegant and modern casework design. 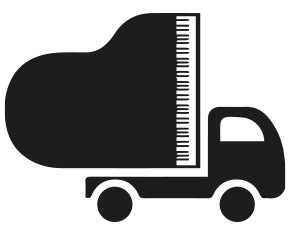 Please contact us for more information regarding this piano.